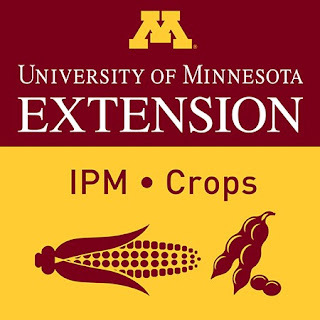 Welcome to the second in a series of IPM Podcasts for Field Crops – this Podcast is sponsored by the UMN Extension Integrated Pest Management (IPM) Program. Our goal with these Podcasts is to alert Growers, Ag Professionals and Educators about emerging pest concerns on Minnesota Field Crops - including corn, soybean, small grains and alfalfa - and offer some useful pest management strategies. This podcast was hosted by Bill Hutchison, Coordinator of the MN IPM Program, Dave Nicolai, Crops Extension Educator & Coordinator for the Extension Institute for Ag Professionals and Ryan Miller Crops Extension Educator based at Rochester, MN. Special thanks to Anthony Hanson, Extension Post-Doctoral Associate in Entomology for the recording technical assistance. 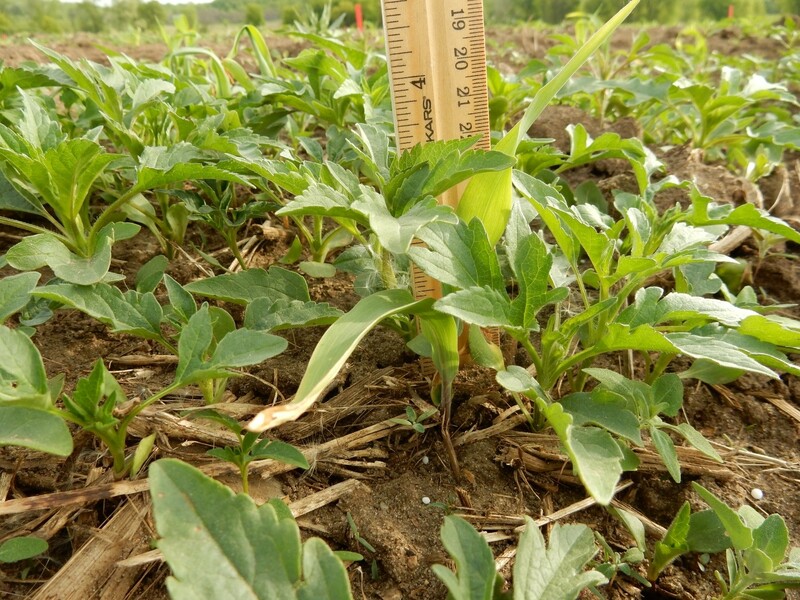 Our guest this week is Dr. Jeff Gunsolus, University of Minnesota Extension Weed Specialist for corn and soybeans, Dr. Gunsolus joined us this week to discuss early season weed control management. This spring many crop producers have contended with delayed planting and weed emergence due to cold temperatures in April and excessive rainfall in May followed by record setting temperatures in late May. In response to these conditions, Dr. Gunsolus outlines best management practices for timely post-emergence weed control, using the knowledge of weed biology to your advantage, precautions for applying pre-emergence soybean herbicides over the top of emerged soybeans and the use of dicamba herbicides for successful weed control in traited soybeans. 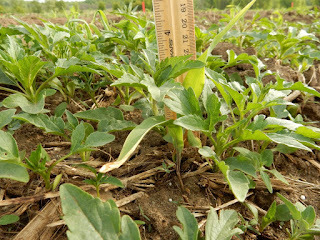 In addition, we discuss specific strategies for giant ragweed, common lambsquarters and common waterhemp.